Check out all of these exciting events going on in March in San Diego!!! If you like butterflies, this San Diego Zoo Safari Park exhibit is not to be missed!!! 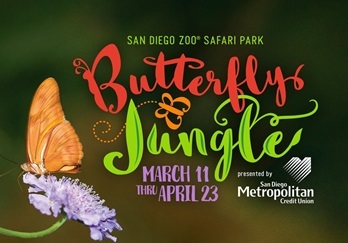 During Butterfly Jungle, more than 10,000 beautiful butterflies flit, float, and flutter around you in this spectacular spring fling event at the San Diego Zoo Safari Park. Whether we see an animal as a pet, a pest, or food has changed over time and across cultures, making our relationships with them dynamic and complex to say the least. 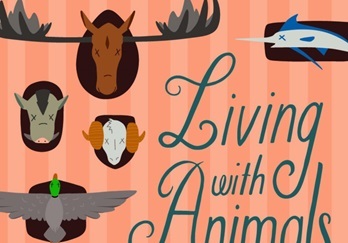 Take a journey with us and discover all the surprising, unique, and inspiring ways that we live with animals. You’ll find we’re not human without them! From the ancient outdoors to our modern living rooms, discover how wild animals became our pets. Travel the world with roaches, pigeons, and rats to learn how humans created pests, eat virtual meals in our diner from five different countries over the last 100 years, and lots more! The Padres’ Petco Park will host second-round games of the 2017 World Baseball Classic from March 14-19, 2017. Second Round play takes place March 14-19 with potential teams including: United States, Mexico, Dominican Republic, Puerto Rico, Venezuela, Colombia, Canada, and Italy. Full 6-game ticket packages begin as low as $78 per 6-game plan ($13 per game) and include the full schedule of all six games at Petco Park. Each package also includes a possible bonus ‘Tiebreaker Game’ in the case of a tie (March 19th). Full 6-game strip package buyers get the best seats and the best prices. Thursday, March 16 – Party in the Park pre-game happy hour and College Night featuring DJ’s and drink specials. Friday, March 17 – BeerFest pre-game happy hour featuring beers from local and national breweries and a live DJ. Saturday, March 18 – A doubleheader means KidsFest fun and festivities for the entire family all day long with a live band, drink specials and a special Laser Show after the night game. This program showcases the diverse sounds that we encounter in the 21st century and explores how they interact with each other, as well as how they inform our perceptions of what music is. For the past nine years Art of Élan has been pioneering unique chamber music events and bring the excitement of classical music to diverse audiences. Created by violinist Kate Hatmaker and flutist Demarre McGill, Art of Élan continually expands the scope of classical music in San Diego through innovative, one-hour programming in unique performance venues. 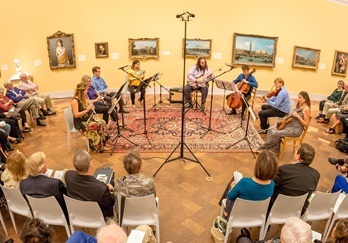 The partnership of The San Diego Museum of Art in Balboa Park has brought a unique visual and musical experience to the Museum galleries. After a decade of championing innovative programming and exposing new audiences to the excitement of classical music, Art of Élan’s 10th Anniversary Season focuses on creative place-making and defining home in the 21st century. 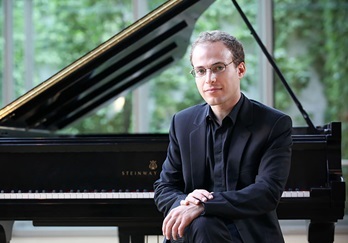 With an expanded five-concert series at The San Diego Museum of Art that open s closes with free community concerts, the 10th annuversary celebrates the reach of Art of Élan’s programming and engagement efforts as well as its ongoing desire to connect. A celebration of the music of Wolfgang Amadeus Mozart written for great musicians in small spaces. 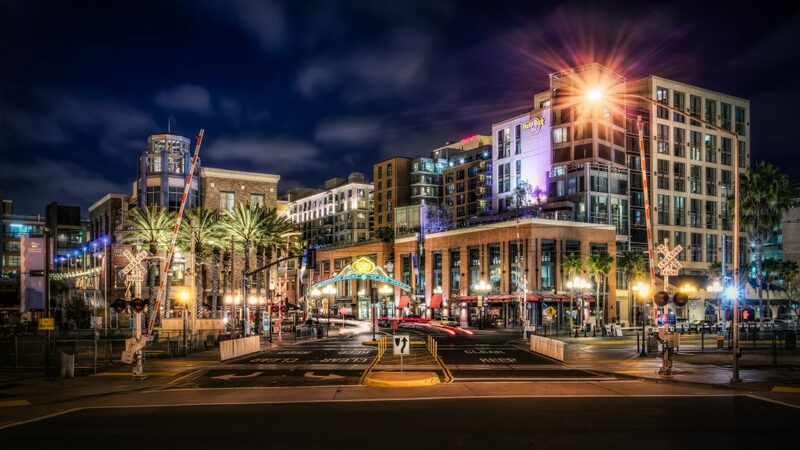 The American Comedy Co. is thrilled to present April Macie performing live in the heart of Gaslamp. Do you remember the girl in your high school who had a horrible rumor spread about her? It might have involved a football team, or a dog and some peanut butter or maybe processed meat. Well, that girl in Easton, Pennsylvania was April Macie. So, where did she turn for comfort? While some might turn to the Lord, April turned to promiscuity. Promiscuity and then comedy. 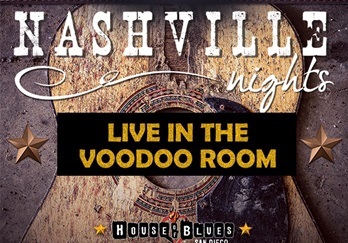 City lights got nothin’ on country nights, it’s time to get bucked up – House of Blues is going full Country! Join us for Nashville Nights with live country music starting at 6:00 PM, featuring Happy Hour at 4:00 PM that will get your boots stompin’, with bites and booze you can tip your hat too!